So, while I was on my WoW hiatus, I apparently missed a whole bunch of things. Including Patch 4.2. And my guild moving to a different server. Yeahhhhh. Which means I have a helluva lot of catching up to do. So it has been SOME MONTHS since any of y’all have heard from me. I sort of went into hiding and had to wallow/wander about/re-prioritize my life for a bit. Mostly, that’s me making excuses for being a silly, silly girl. But you understand, right? So now I will UPDATE you on the things that have happened in my life since we last typed with each other. It’ll be like those really annoying Christmas updates, except this one will not be as annoying. 1. 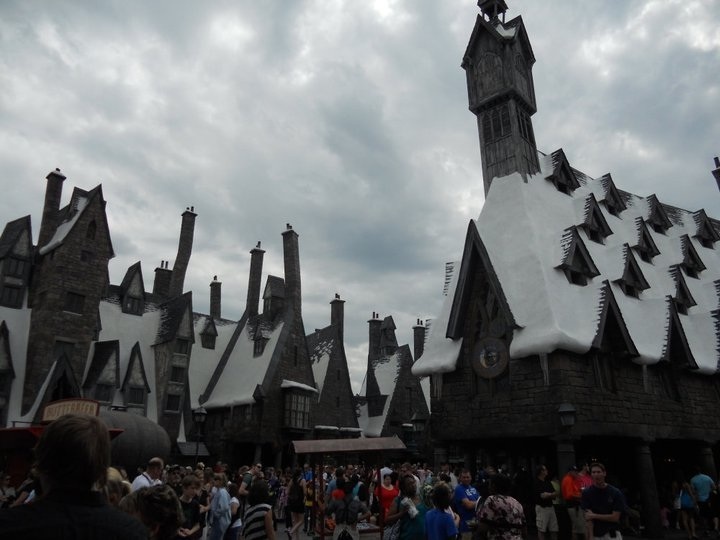 I went to the Wizarding World of Harry Potter. With my MOM. 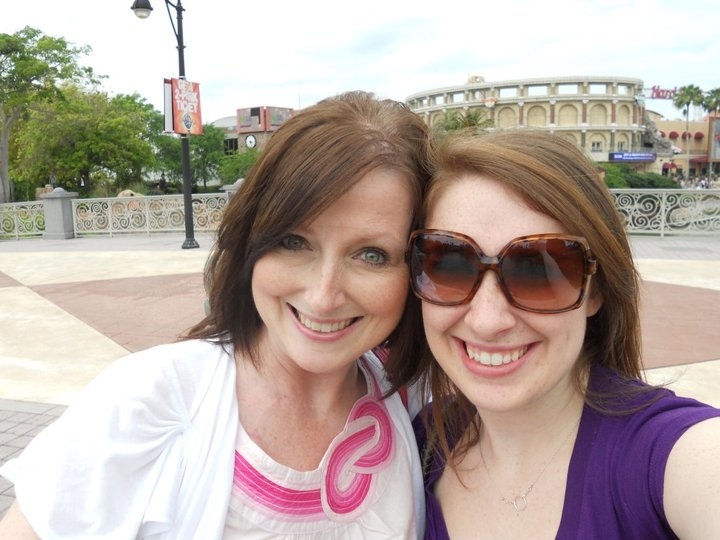 This actually happened back at the end of March/early April, but I don’t think I ever told y’all about it on the blog. I sure as hell tweeted about it. Anyway, here are some PICTURES of THAT. 2. 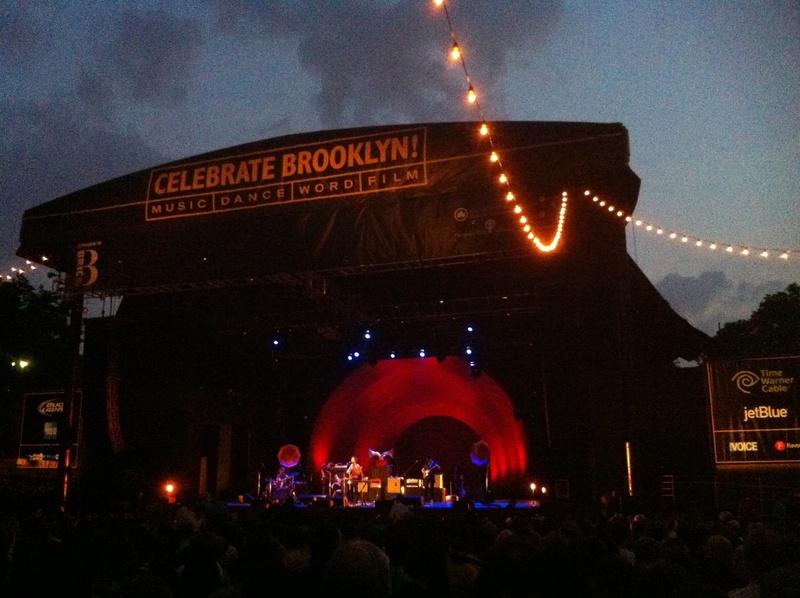 I saw Andrew Bird in concert, with my seester. ‘Twas fun. 3. I saw Taylor Swift in concert. Yeah, that’s basically how that happened. 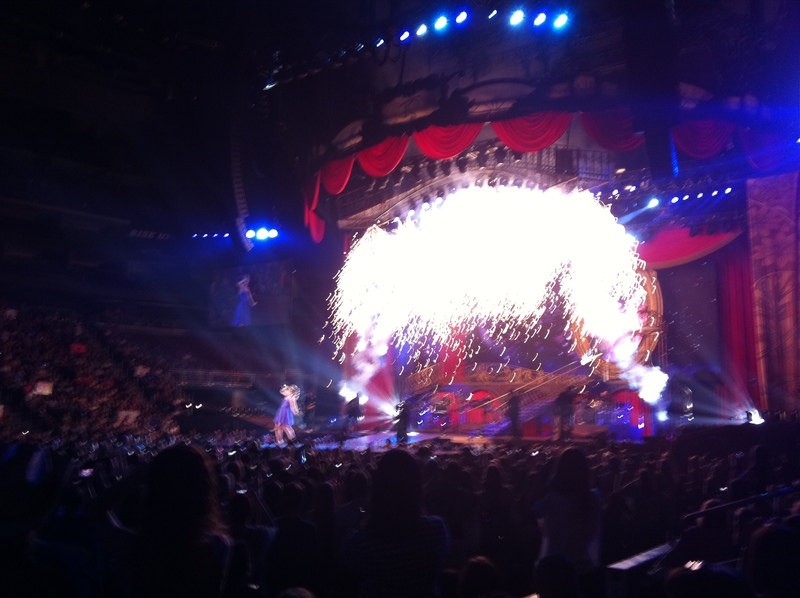 So I went and saw T-Swizzle, and she is actually really, really good in concert. Fun and adorable and didn’t sing off-key one time! 4. I have read MANY BOOKS and have BLOGGED about them. If you would like book recommendations, lemme know. I’m good at things LIKE THAT. 5. I bought a shirt that makes me unbelievably happy. 6. 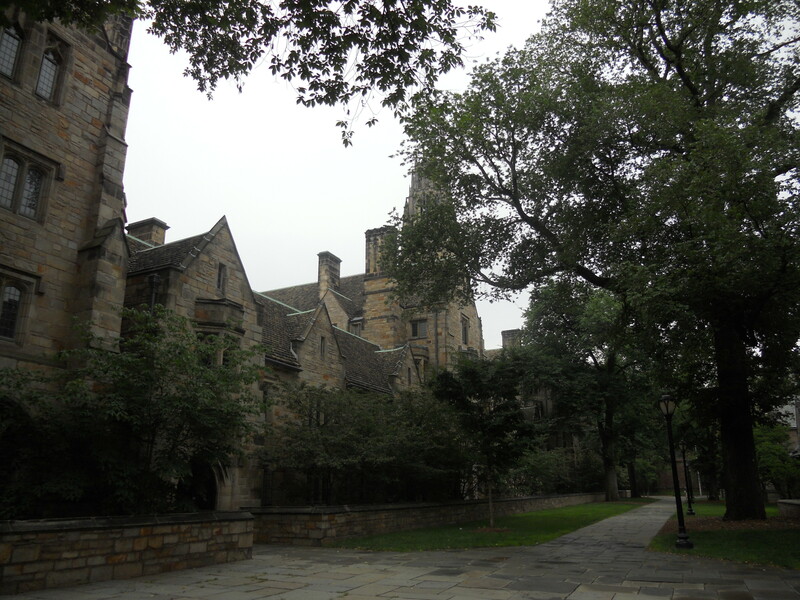 I had a very Rory Gilmore-kind of day, and took a quick trip to New Haven to hang out on the Yale campus. 7. I had a (very) brief affair with online dating. I am prepared to use this information in an “Of Love & Warcraft” post if you think that would be OF INTEREST to you. 8. I have been working on my novel(s). A lot. 9. 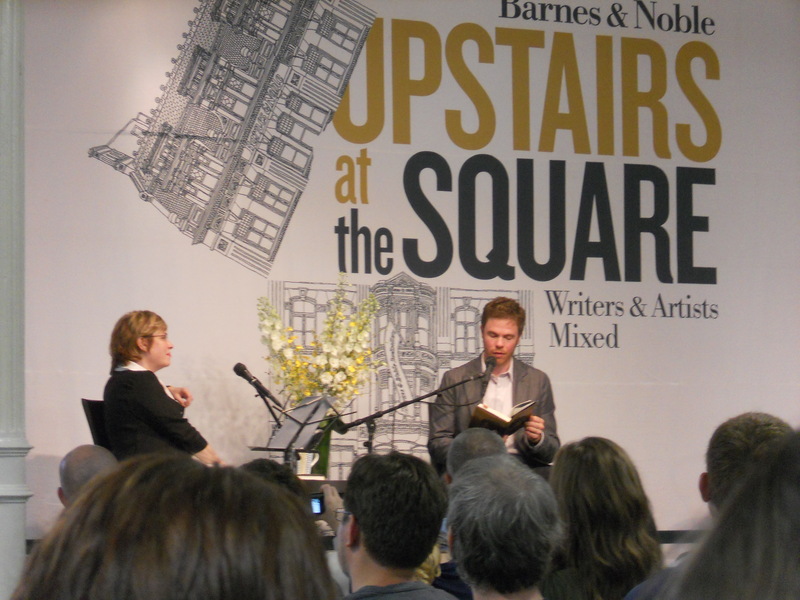 I saw Josh Ritter read from his new book and play some songs in a Barnes & Noble. 10. I took a little trip to visit some friends and D.C. 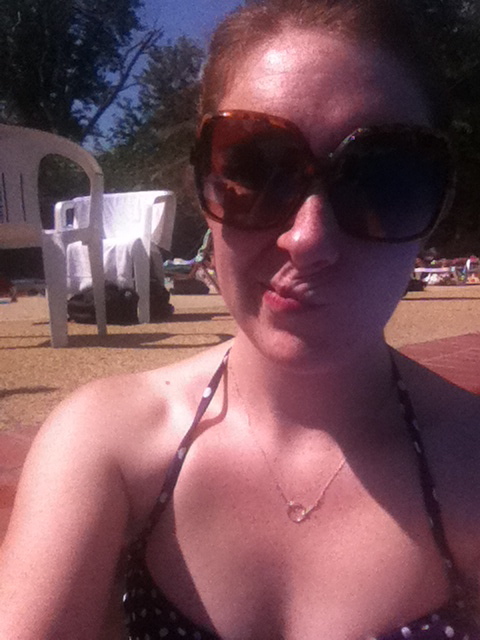 I sat in a pool while the sun was shining, and did NOT get sunburned. 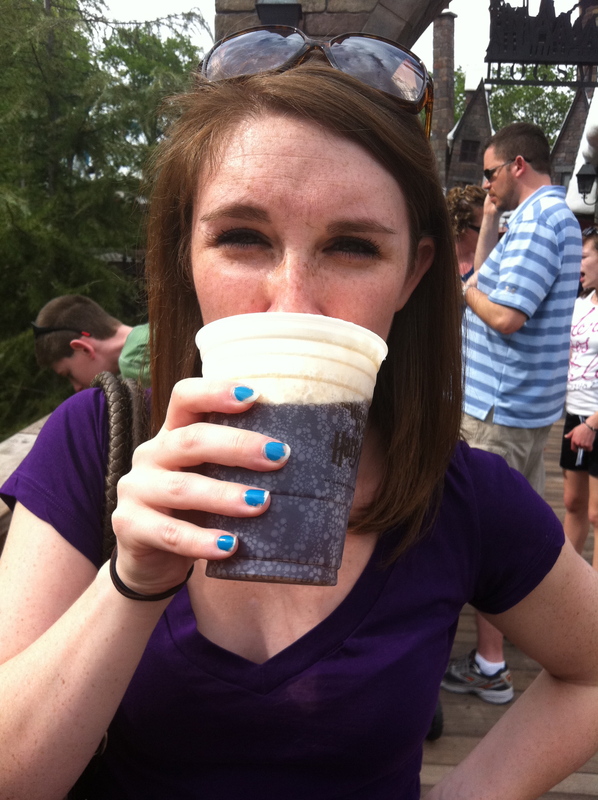 In fact, I got a little bit of a tan. Alright, I think that’s all. 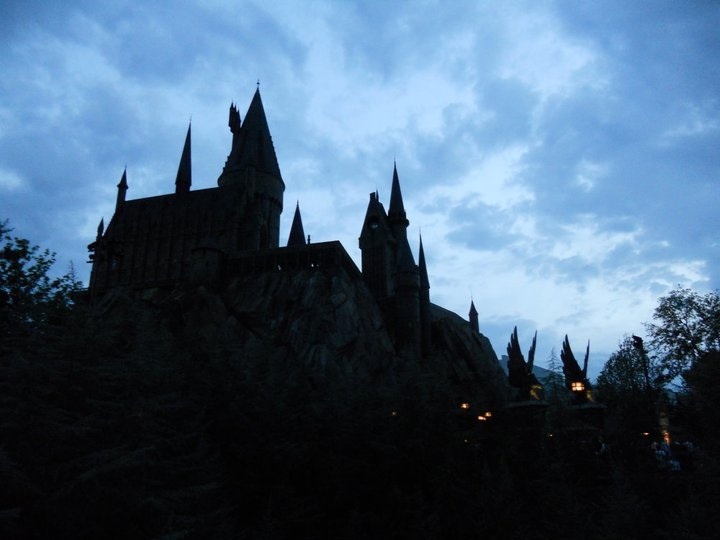 What have YOU been up to this summer? Hmmmm? Alright, Blizzard, you’re just being mean now. 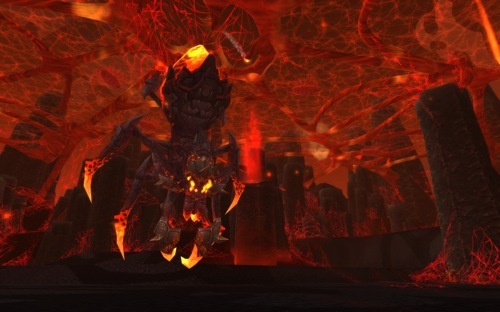 It’s ONE thing to put giant, creepy spiders in the game, but to include a portion of MY name in the name of the fire spider (I know that’s not what they’re called, but I like saying fire spider) in the Firelands raid is JUST rubbing my face in my own fear, you schadenfreude-loving bastards. But you know what Blizzard? I’m not going to be afeared. This giant, creepy, fire spider and I are kindred. KINDRED! Okay, so her name is actually Beth’tilac (but you know that already don’t you, reader? . . . Show off.) and the best part about her is this: she has a TITLE. Her name is Beth’tilac, The Red Widow! Today we are going to discuss leveling-type things. By now, I hope to Ceiling Cat that you know about my penchant for all things bizarre and silly. Because it’s about to get alll kinds of bizarre and silly up in here. The Guild is one of those shows that sometimes makes me really happy and sometimes makes me roll my eyes. But for some reason, I’ve stuck with it. Maybe it’s because an entire season is an hour long. Maybe it’s because I feel ginger-induced solidarity with Felicia Day. Whatever the case, I keep watching it, and I keep having thoughts about it. And now I’m going to tell you about my thoughts on Season 4. Overall, I liked this season. I greatly enjoyed Season 3 and the animosity that grew between The Knights of Good and the Axis of Anarchy (WIL WHEATON! 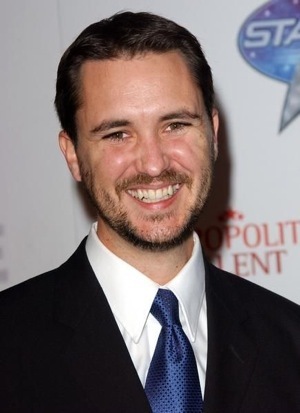 ), and was glad to see Wheaton show up as Fawkes in Season 4. I liked him and his kilt-wearing, douche bagginess, which is weird since I normally have a low tolerance for douche bagginess. (Conversely, I have a very high tolerance for kilts.) Somehow he pulls it off. Anyway. Other than Wheaton, I have grown really fond of Robin Thorsen’s Clara. Do I still think she’s a horrible, horrible mother? Absolutely. But she’s hysterical. And, in this season, Clara and Tink become friends, and the two of them together is just the best. However, my favorite aspect of The Guild Season 4 is what you see below. All you need to know is that it shows up A LOT. Anyyyyyway, one thing the writers of The Guild truly excel at are writing solid finale episodes–both the Season 3 and Season 4 finales are super fun and boast some really great cameo appearances. I don’t want to spoil them in case you are interested, but THIS PERSON is in the Season 4 finale. I won’t tell you in what capacity, just know that it made me heart happy in a very nerdy kind of way. But for those of you who can handle my dirty, dirty mouth GO LISTEN TO IT NOW.